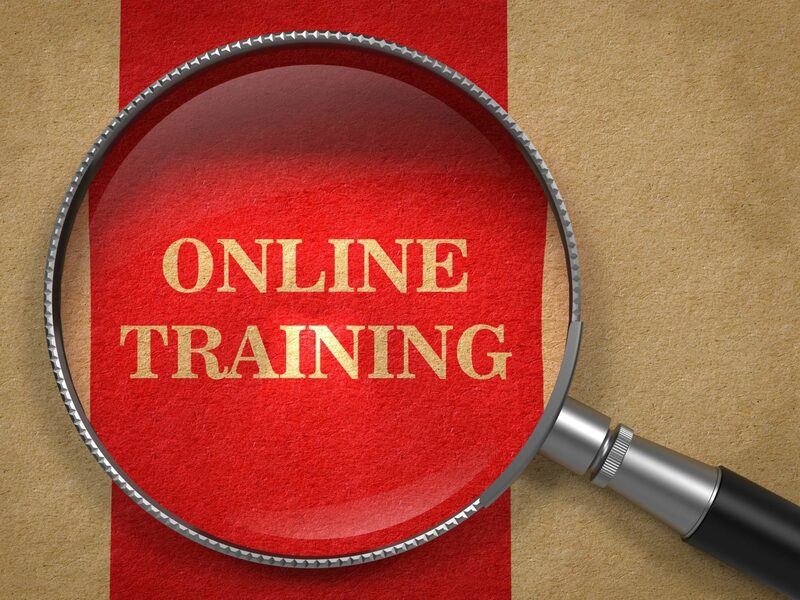 Home / Accreditation Renewed for Online Curriculum / Online Training – Magnifying Glass Concept. 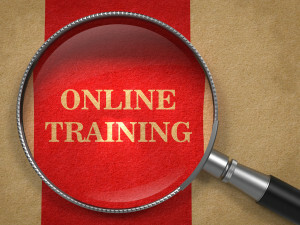 Online Training – Magnifying Glass Concept. Online Training concept. Magnifying Glass on Old Paper with Red Vertical Line Background.